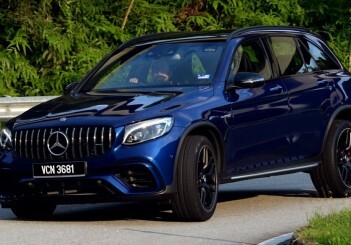 We were hit by the heat from above and below as soon as we got off the airplane and unto the tarmac of Langkawi International Airport what with the sun blazing down and the bubbling heat making its way up off the ground. 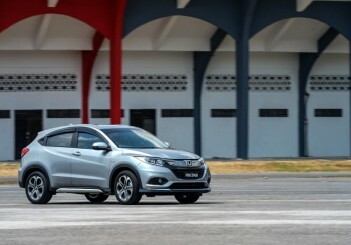 We quickly made our way into the terminal and were greeted by Honda Malaysia's personnel and our rides were already waiting for us at the carpark. 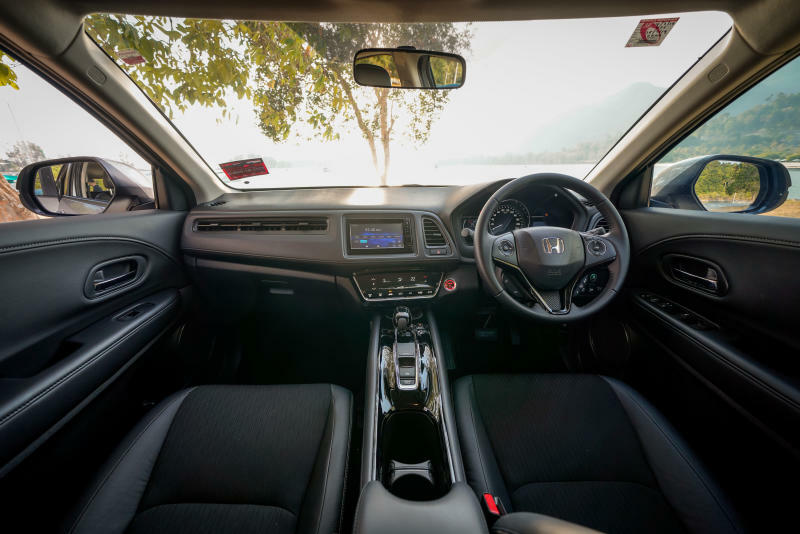 We did not waste any time getting into the Honda HR-V Hybrid, push starting the engine and setting the automatic climate control to the lowest temperature for the cold air to blast through the vents. 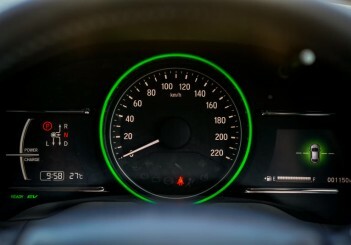 I had to remind myself that hybrid cars are silent when starting as the electric motor is turned on first before the combustion engine kicks in later. 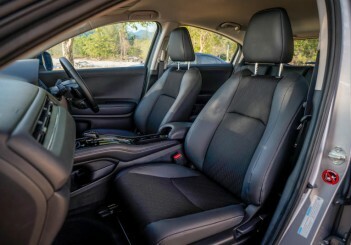 Inside the cabin, I noticed the interior was decked out in black with a combination of half leather upholstery and the petite gear-knob on the centre console which sets the Hybrid apart from the other variants. 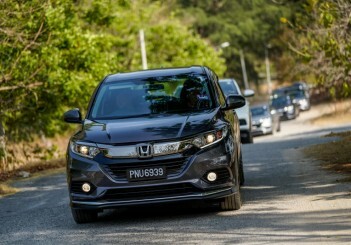 Now, the compact and sporty Honda HR-V sports utility vehicle (SUV) underwent a facelift early this year and introduced two new variants to its line-up, the RS and Hybrid - along with the entry-level Grade E and the mid-range Grade V.
Interestingly, Malaysia is the only other country besides Japan to offer the Hybrid variant which features a 1.5-litre engine mated to a 7-speed dual clutch transmission producing 132PS and 156Nm of torque. 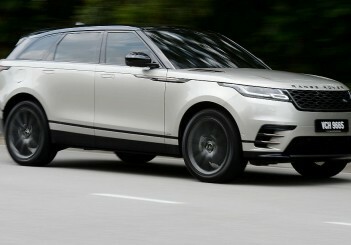 The electric motor pushes out 29.5PS and 160Nm of torque giving a combined output of 152PS and 190Nm of torque. 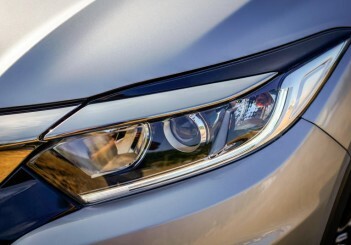 This powertrain is known as the Sport Hybrid i-DCD (intelligent dual clutch drive). 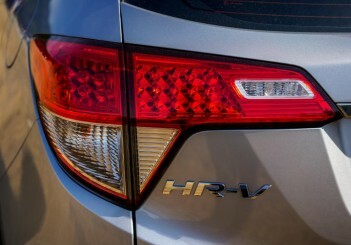 As such, the Hybrid is the most powerful compared to the other 1.8L HR-V variants. 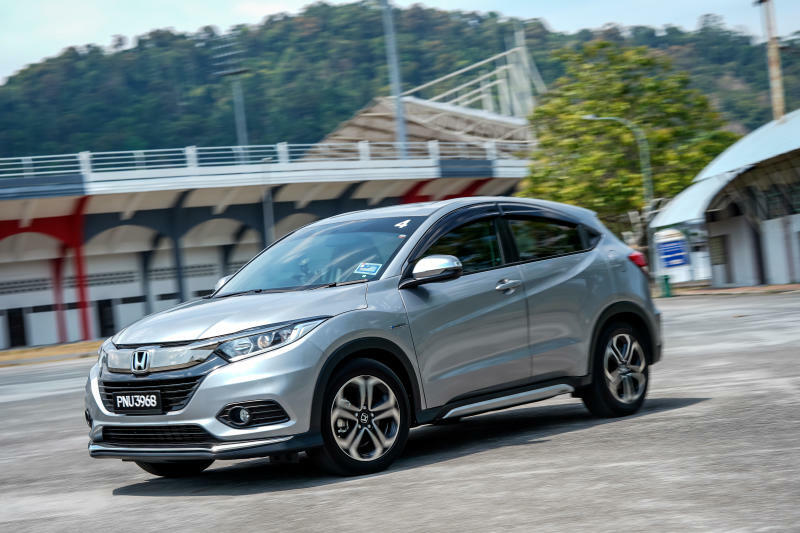 Changes to the facelifted HR-V are quite subtle such as the new grille with a hefty chrome bar, new headlamps and bumper, and a strip of chrome at the rear which bridges the taillights. 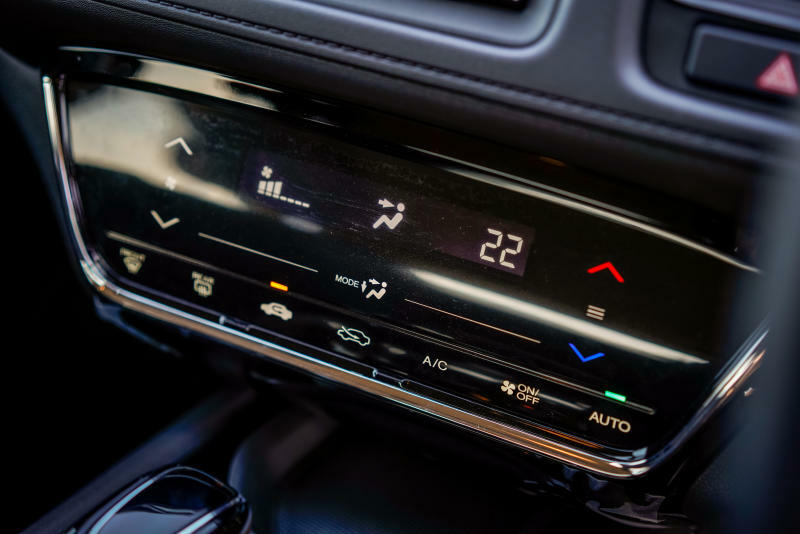 All HR-V variants come equipped with smart entry/push button ignition, automatic air-conditioning, auto headlights, LED daytime running lights, cruise control, paddle shifters, HDMI and USB ports, four speakers and the multi-angle rearview camera. 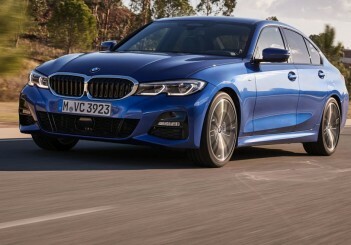 The Hybrid comes with halogen headlights, bulb front fog lamps, a split-leather three-spoke steering wheel, black half-leather upholstery, a 6.8-inch audio system display screen and a dual-tone 17-inch alloy wheels. 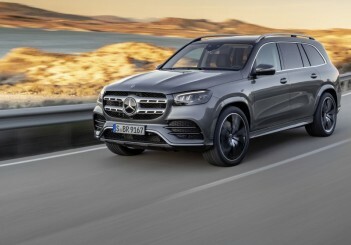 The safety features includes six airbags, anti-lock braking system (ABS), brake assist (BA), hill start assist (HSA), vehicle stability assist (VSA) electronic brake distribution (EBD, electric parking brake and automatic brake hold. 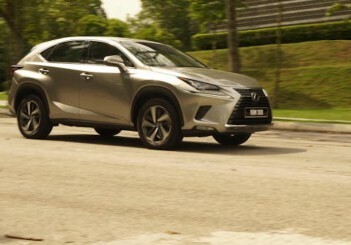 The Hybrid is priced at RM120,800 which sits just below the range-topping RS variant at RM124,800. 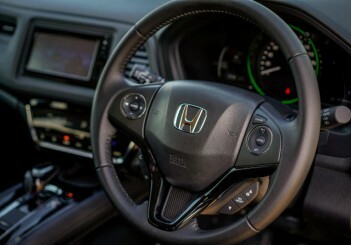 The latter comes with LED headlights, full leather upholstery, powered driver seat, Honda LaneWatch Camera, a 7-inch display and 18-inch wheels among others. 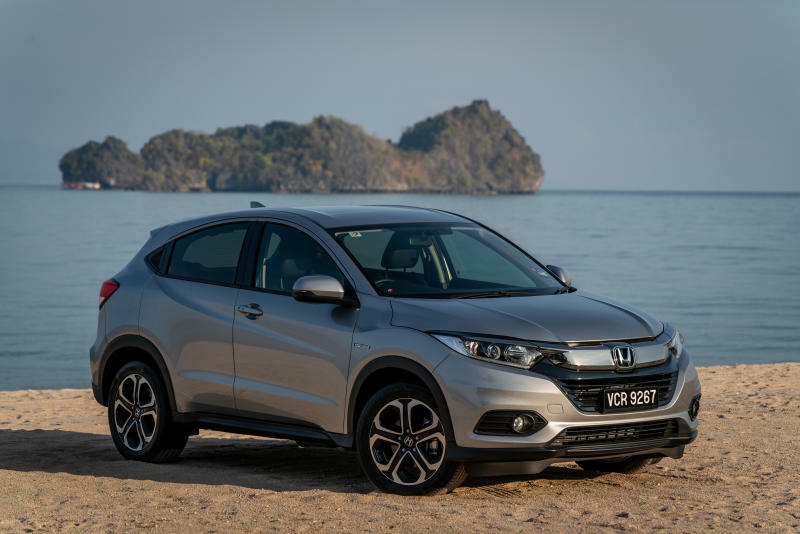 What was immediately apparent driving around the island in the HR-V Hybrid was how quiet the cabin was and the very low levels of noise, vibration and harshness (NVH) proved to be a very pleasant experience. 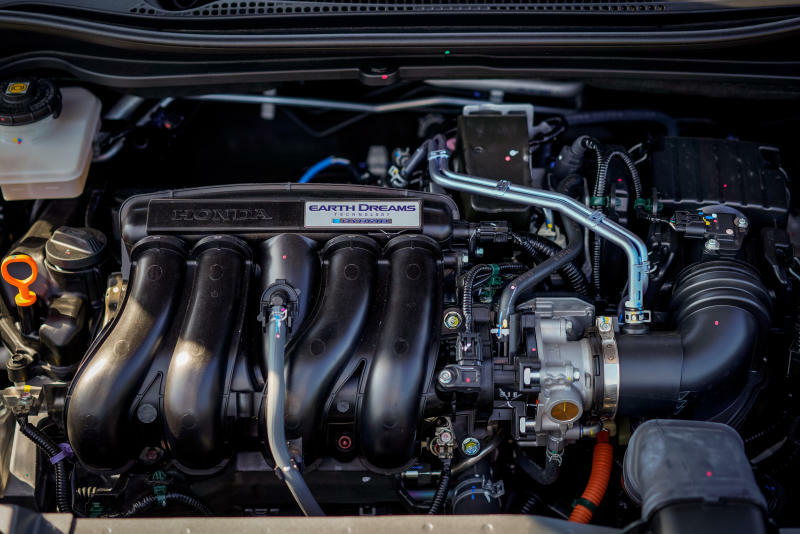 The hybrid powertrain was also refined with its smooth delivery and one could feel the power the car has on tap. 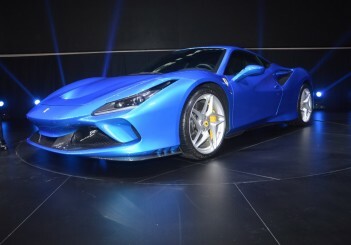 Of course, if you want some aggression than just press the Sport button and it changes the gear-mapping with its ability for high revs in low gears. 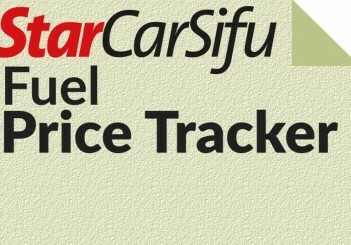 The exhaust note gets louder and sportier but not enough to drown you in it. 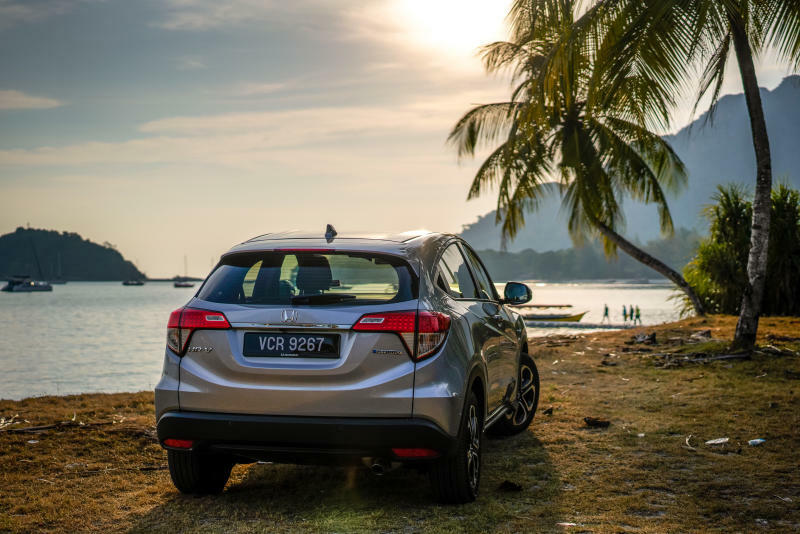 What with the windy, hilly roads in Langkawi, the HR-V Hybrid offers a lot of fun to be behind the wheel as you can change gears with the paddle shifters and the car handles well with minimal roll going in and out of the turns. 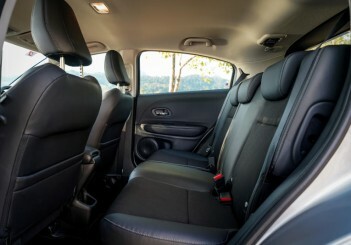 The HR-V is a very practical compact SUV because its boot space of 404 litres which can be expanded to 991 litres with the rear seats folded and even the front passenger seat can be reclined if you need to haul very long objects. 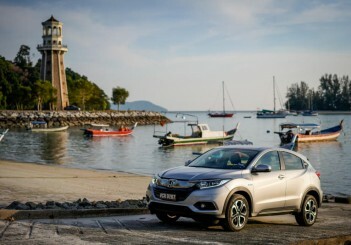 Honda Malaysia said that the HR-V is one of its bestsellers and they have already amassed bookings of 4,000 units for the since they introduced the new facelifted HR-V in January. 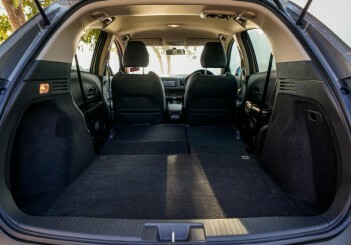 It's easy to see why the car attracts the attention it does with its sporty looks, comfort, features, power and practicality.